Bathroom Installation? Compact space? Not a problem for our excellent team here at Bathroom World Hereford. Are you concerned you just don’t have the space for that luxury bathroom you always wanted? 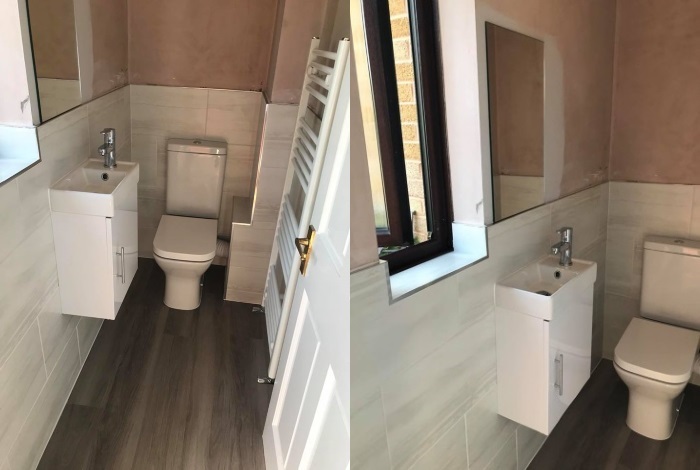 Our experts are here to help you utilize that space in the best way possible, so please call us today on 01432 357468 and we will design the beautiful bathroom you always dreamed of.